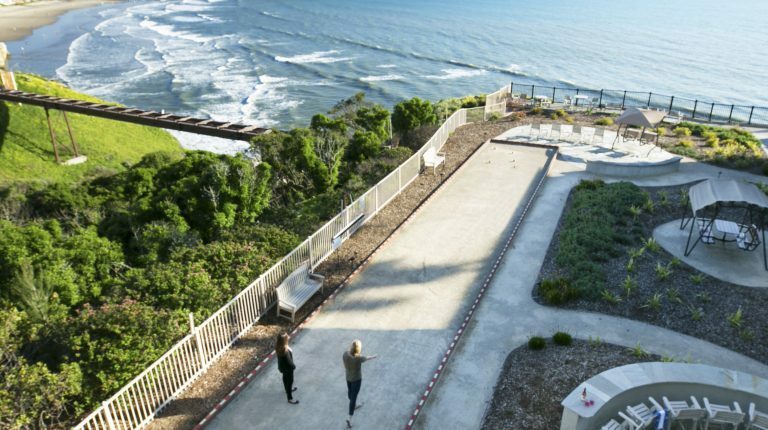 Planning a vacation to Shore Cliff Hotel in beautiful Pismo Beach? You may find yourself browsing through pages and pages of search results looking for the best room rates or skimming countless blogs for tips on how to save on Central Coast getaways. Our tip? Plain and simple: book direct. 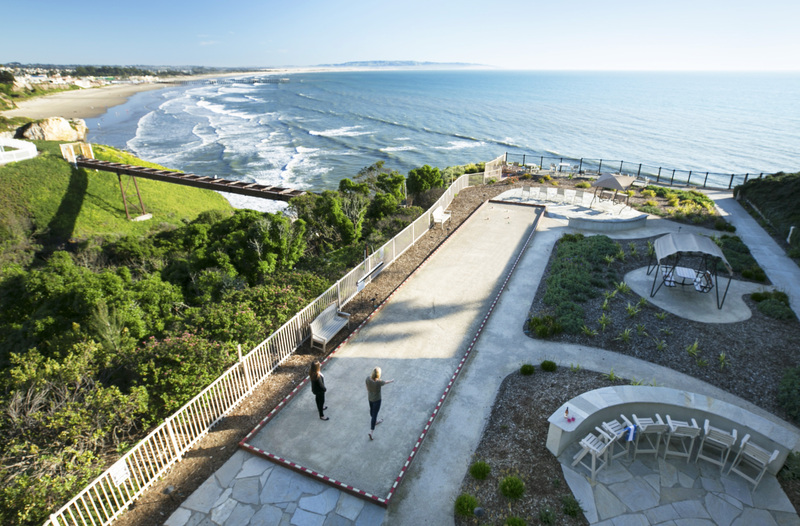 Planning a vacation to Shore Cliff Hotel in beautiful Pismo Beach? You may find yourself browsing through pages and pages of search results looking for the best room rates or skimming countless blogs for tips on how to save on Central Coast getaways.